ETF stalwarts Satrix introduced two new ETFs just in time for this year’s tax-free allocations. Index investors now have a brand new inflation-linked bond ETF and a property ETF to choose from. This week we’ll look under the hood of the property ETF to see how it compares to other property offerings. The Satrix Property ETF (STXPRO) tracks the S&P SA Composite Property Capped Index. While the index is weighted by market capitalisation, allocation is capped at 10% to prevent a single share from distorting the performance of the index. 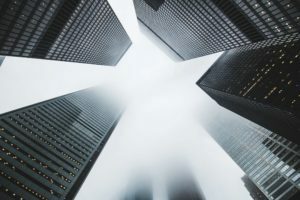 The majority of JSE-listed companies currently represented in the index are diversified real estate investment trusts (REITs) like Redefine Properties. Retail and office REITs and real estate operating companies are also represented. 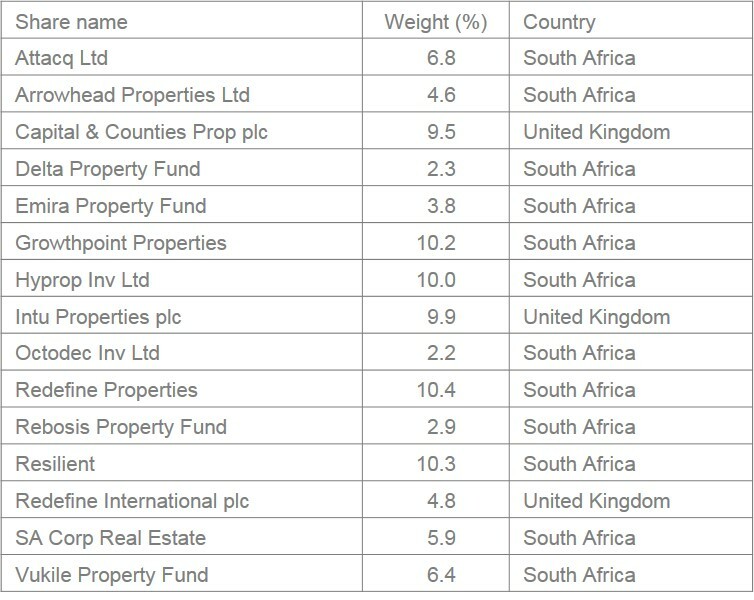 Nearly a quarter of this ETF is invested in companies listed on the JSE but operational in the United Kingdom, offering built-in rand hedge. Real estate investments are typically favoured by investors who want to draw an income from their investments. Rental income from real estate investments are distributed as dividends. 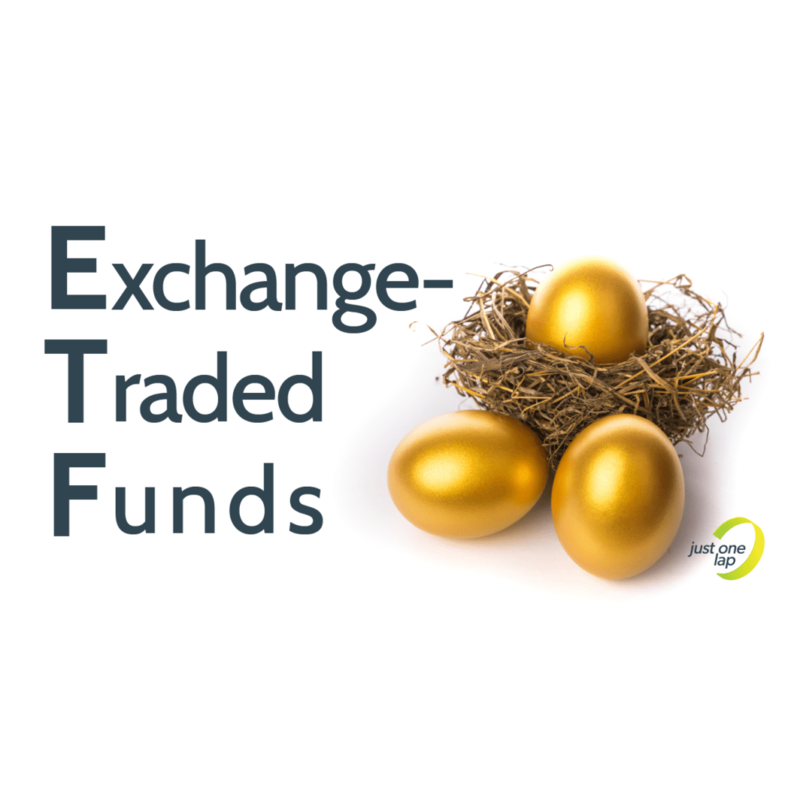 This ETF will distribute dividends in March, June, September and December. 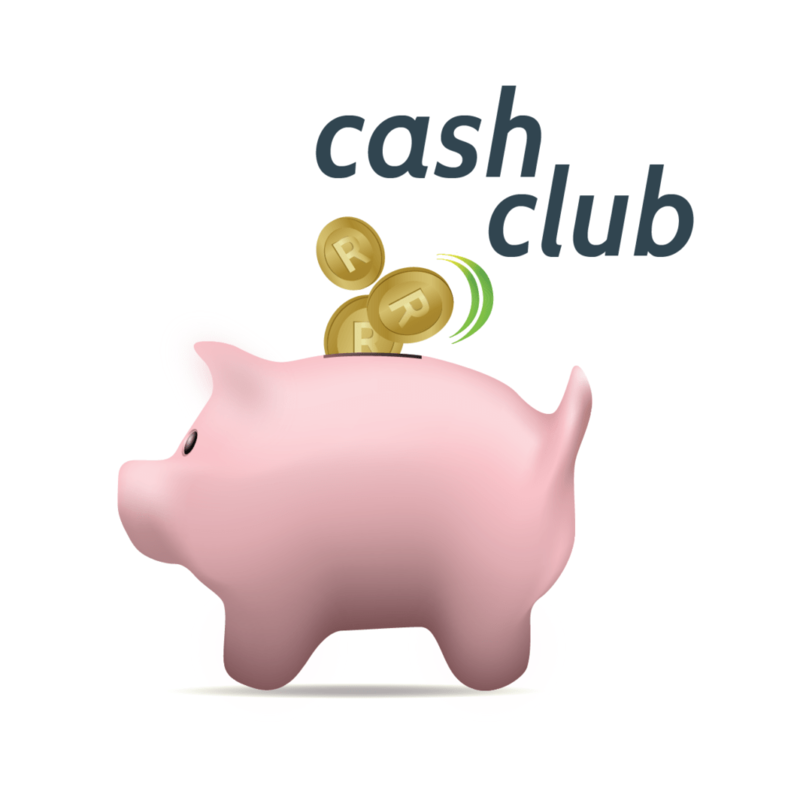 Keep in mind dividends are taxed at 20% outside of the tax-free environment. The product’s total expense ratio is expected to be 0.35%, excluding VAT. Holdings View the full list here. View the full list here. View the full list here. View the full list here. Download the full list here.